The State of Talent Acquisition study showed it’s keeping talent-acquisition leaders up at night. But what exactly is it that slows down hiring? 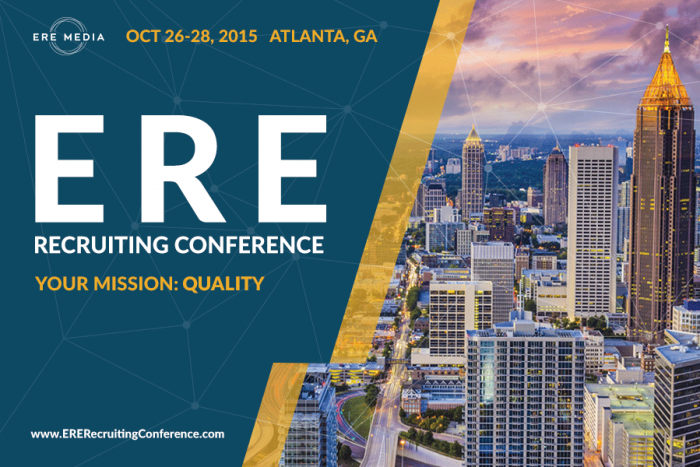 Scott Wintrip, who’s speaking at ERE’s October conference in Atlanta, tackles that question in a new white paper. Editor in Chief Todd Raphael keeps in touch with recruiters and leaders worldwide, and would be happy to chat with you. He's at todd@ere.net.